Subscribe to our blog to receive a weekly update of 'From Jasmine, with Love.' 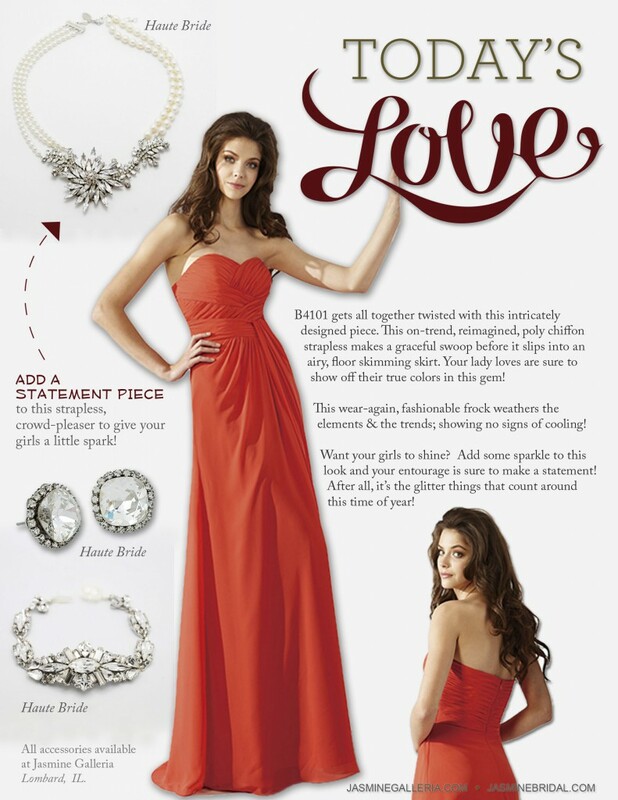 Get fashion advice & insider tips from Jasmine's industry experts! 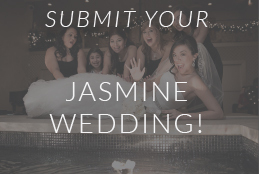 NEW Jasmine Bridal Fall 2019 Campaign Video!